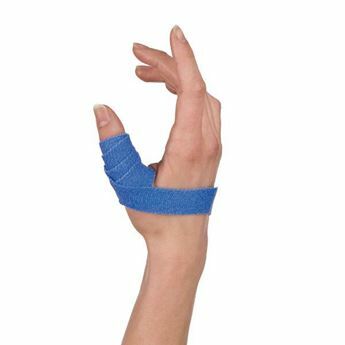 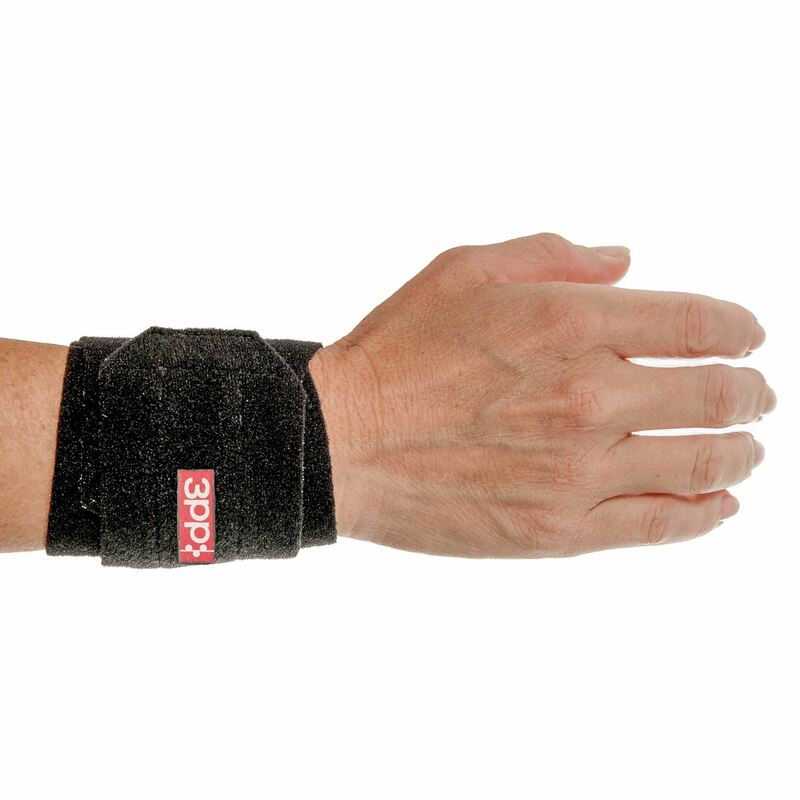 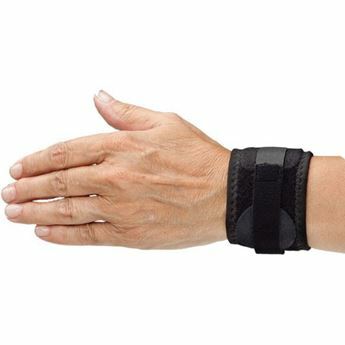 The 3pp Wrist POP (Point of Pressure) Splint applies adjustable compression over the distal ulna and a counterpoint of pressure under the distal radius for stability and effective treatment of triangular fibrocartilage complex (TFCC) injuries, ulnar-sided wrist pain, and distal radioulnar joint instability. 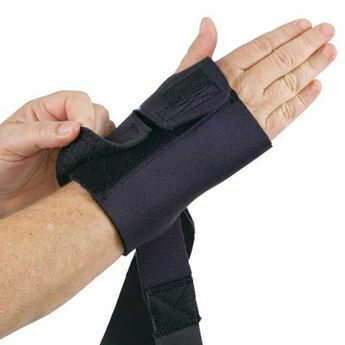 Foam-lined base sleeve, corrective strap and pressure pads allow the user to position force across the distal ulna and radius to restore stability for supination / pronation and wrist motion. Measure around wrist for sizing.